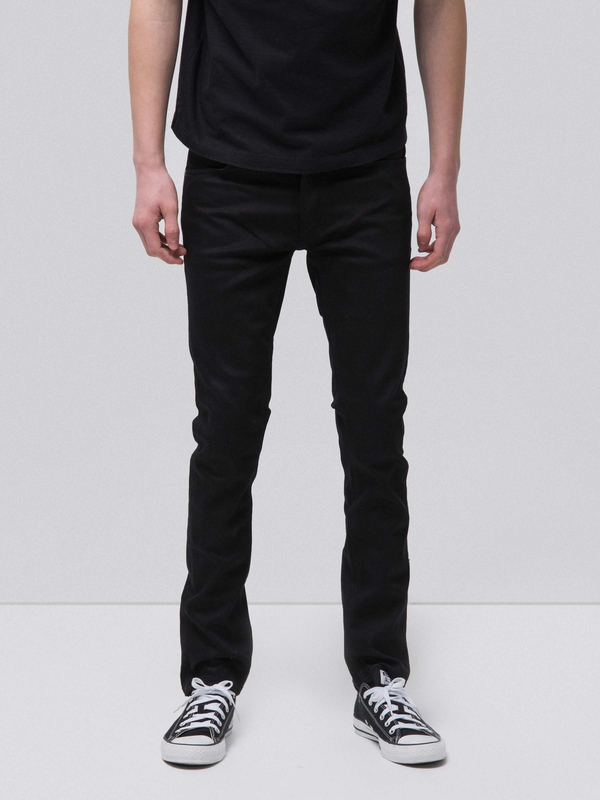 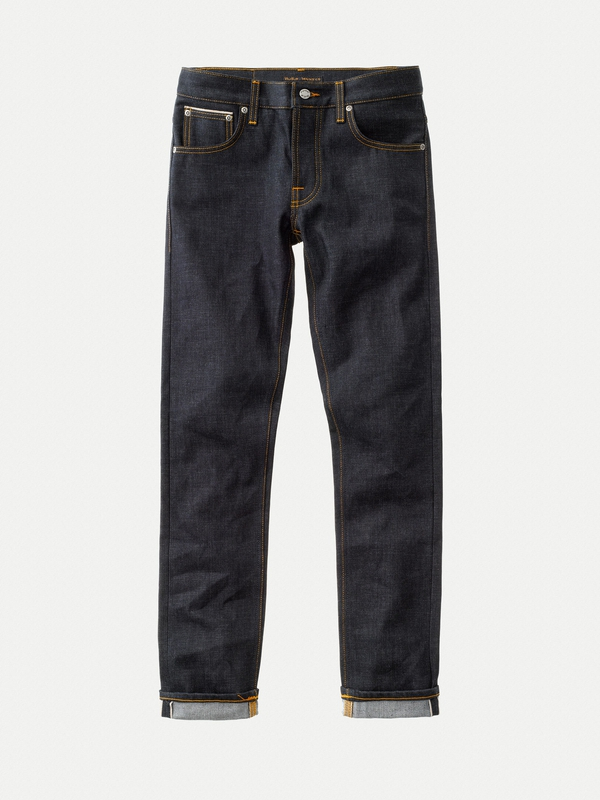 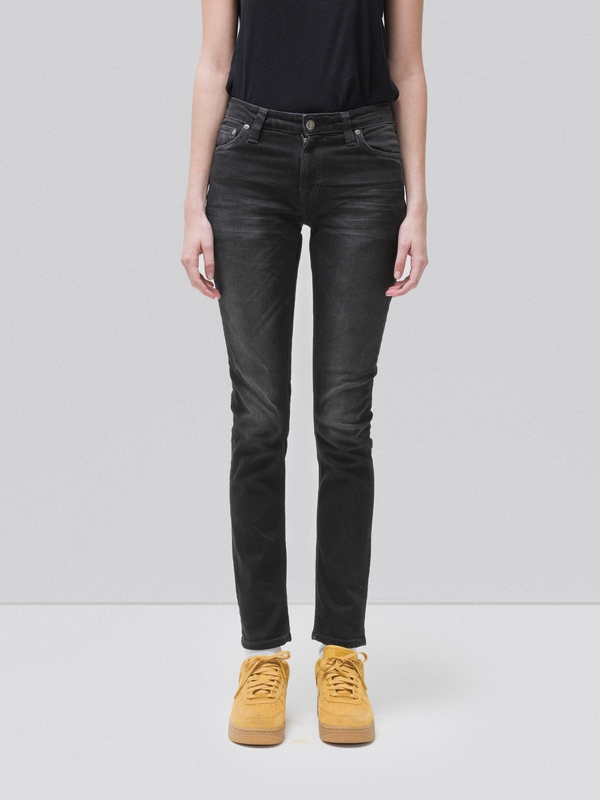 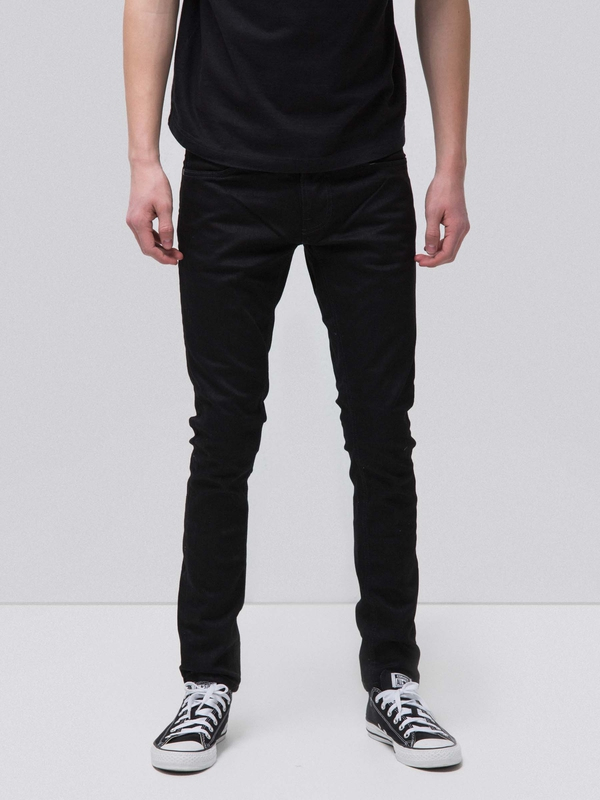 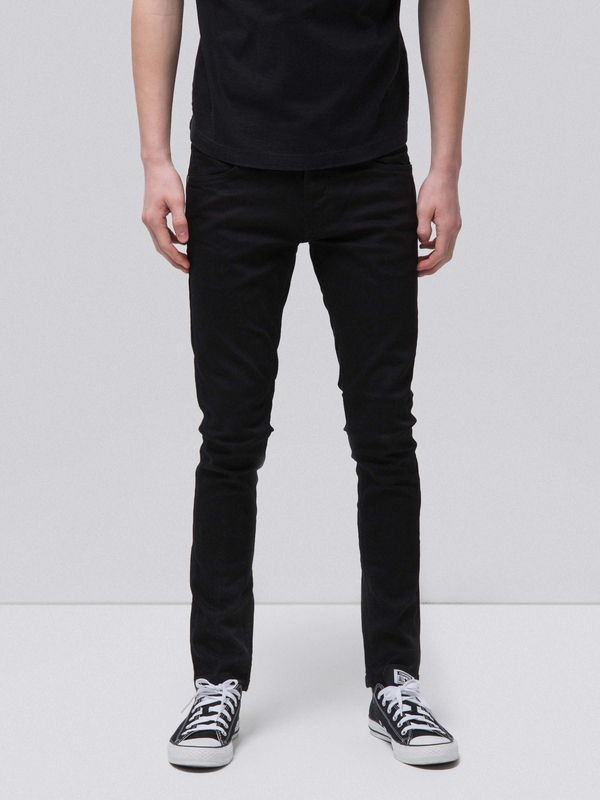 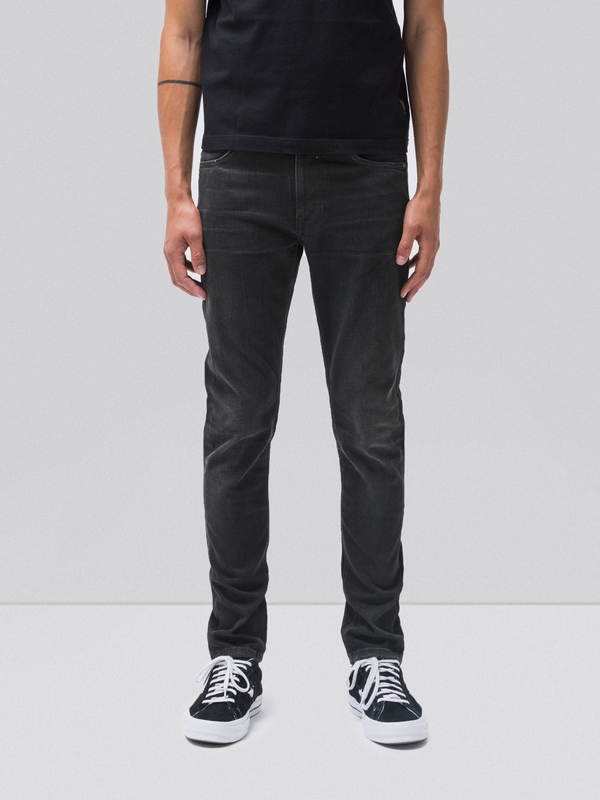 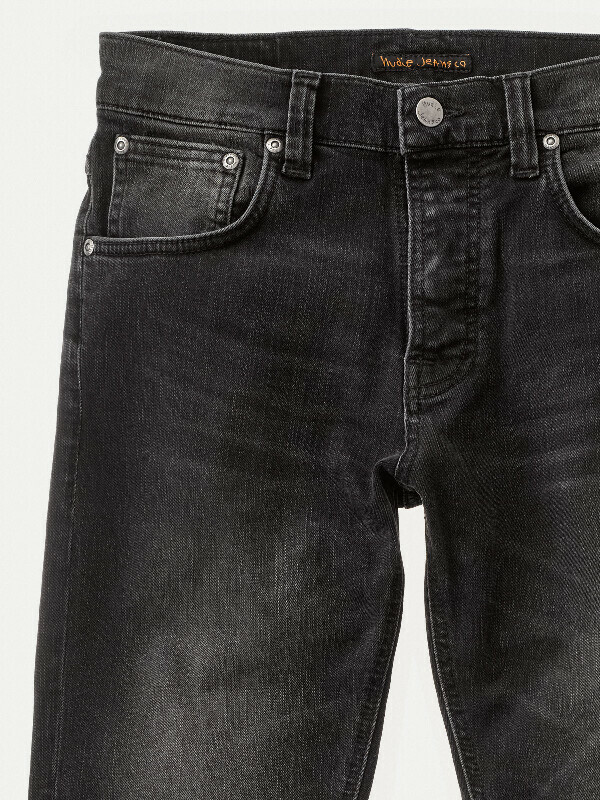 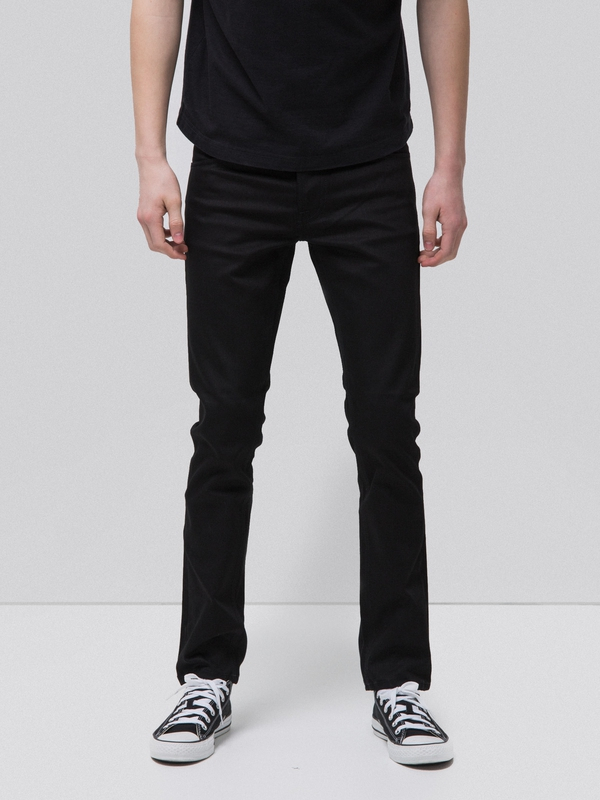 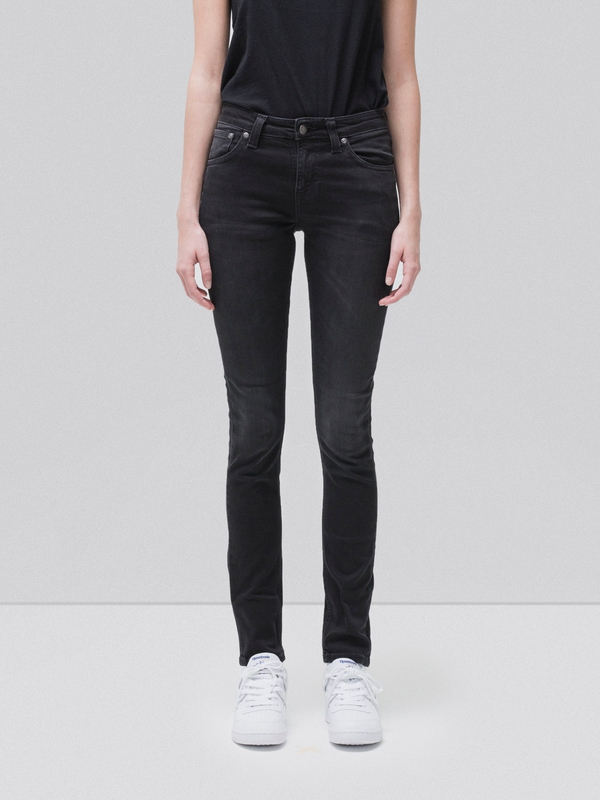 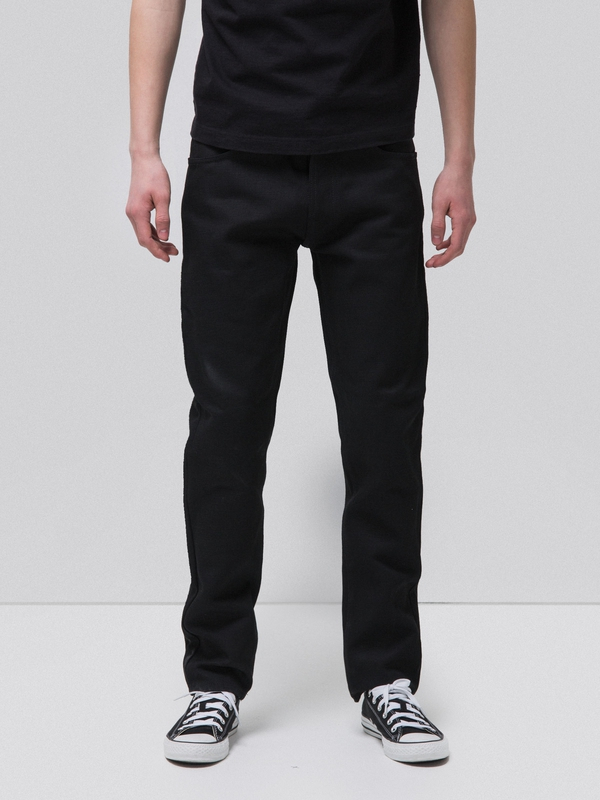 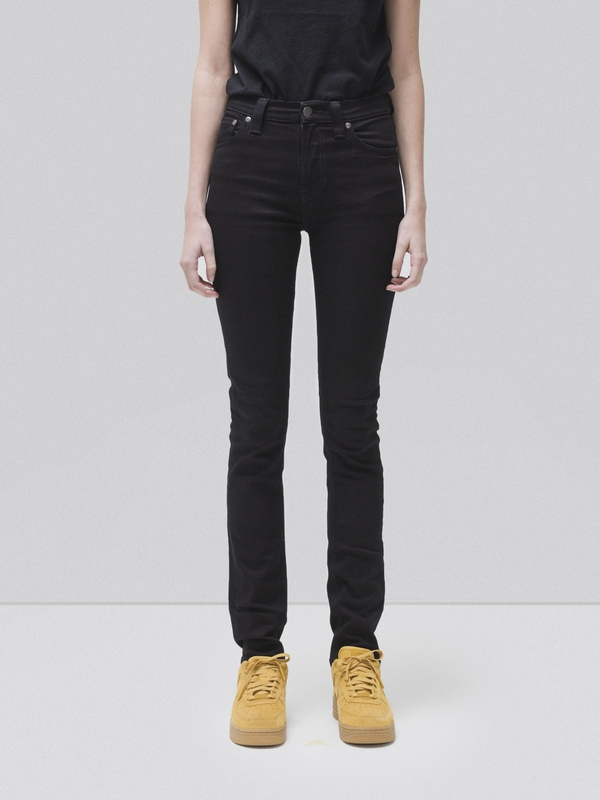 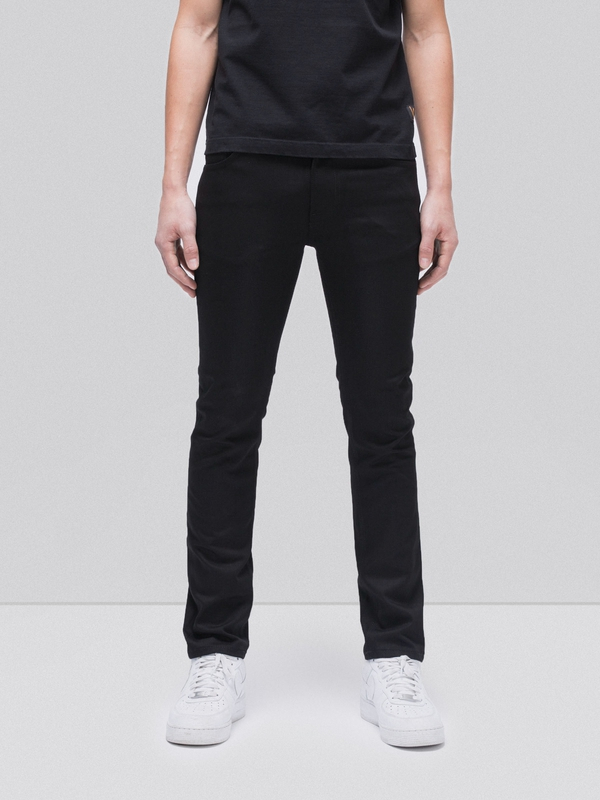 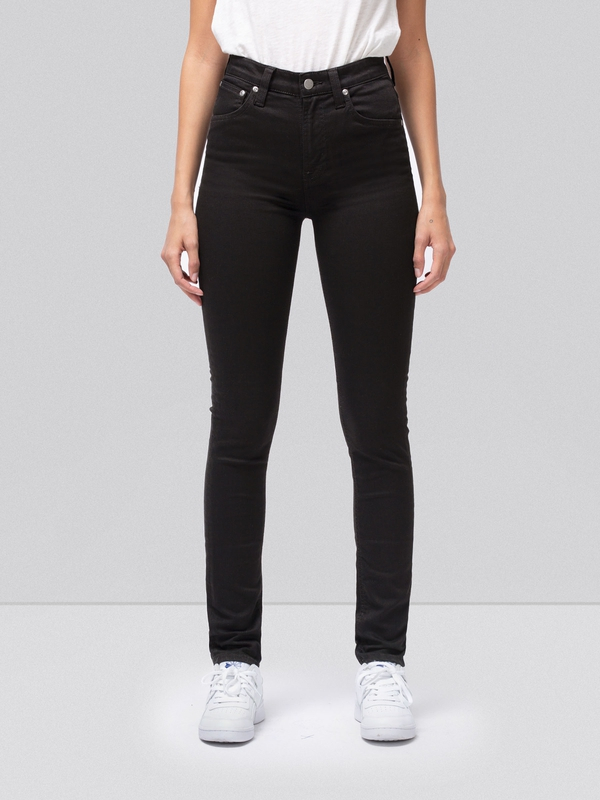 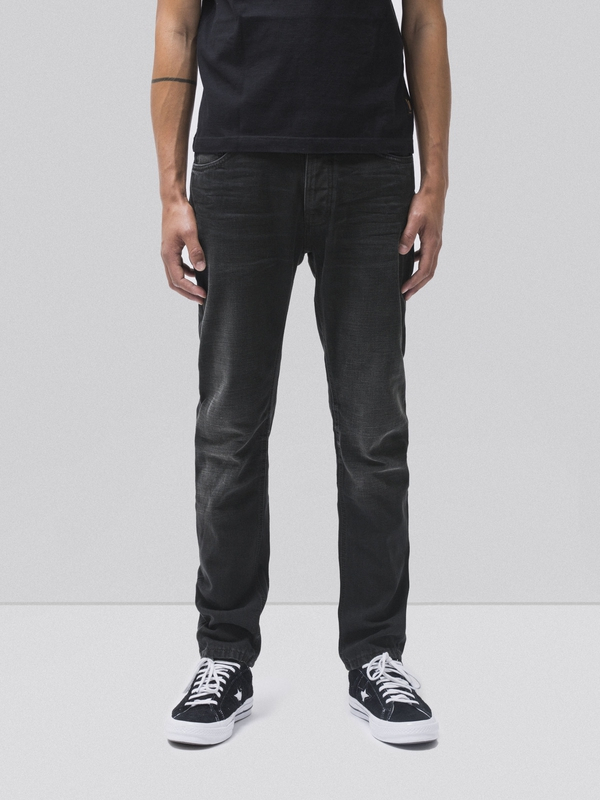 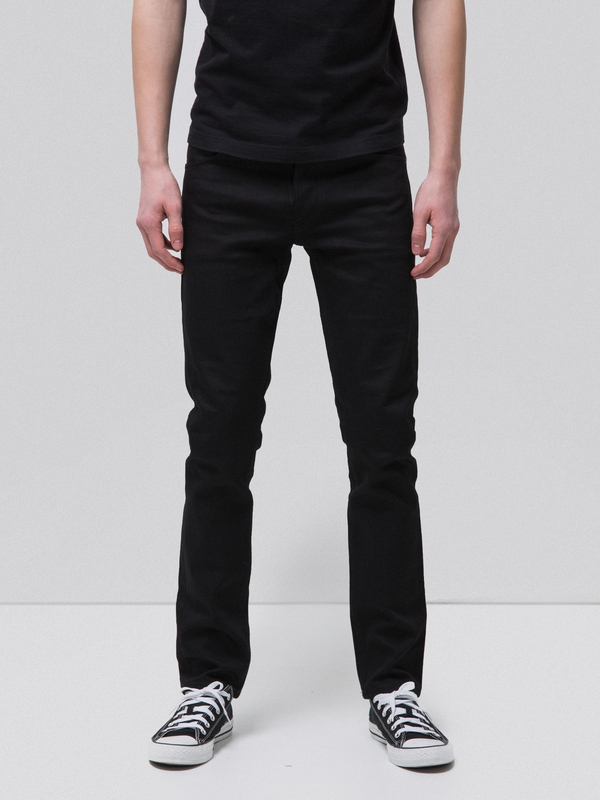 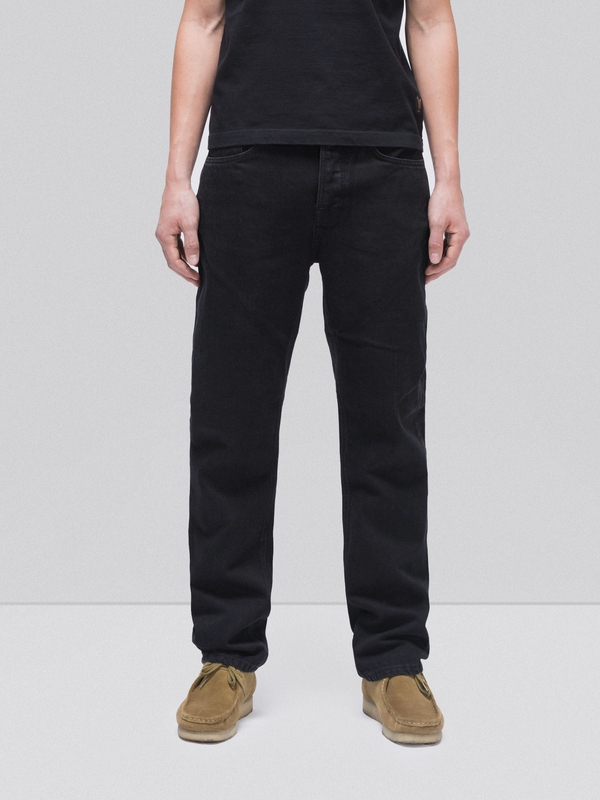 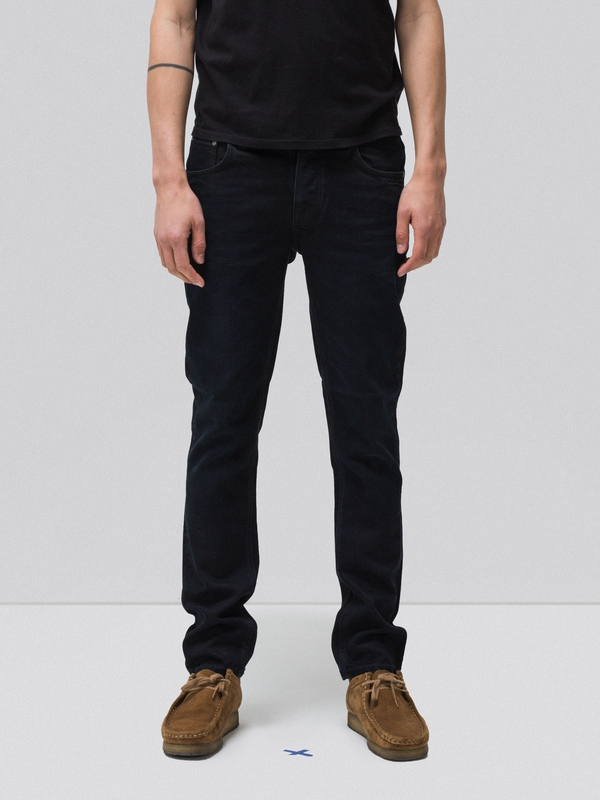 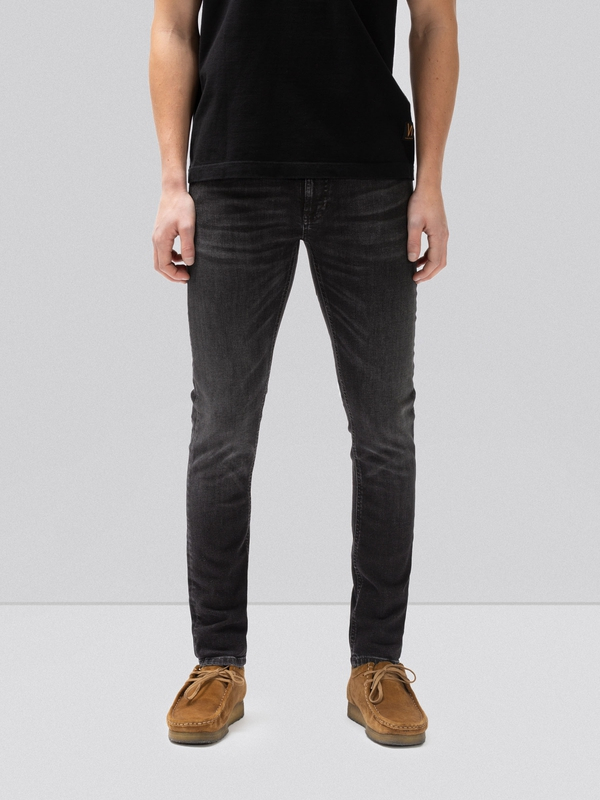 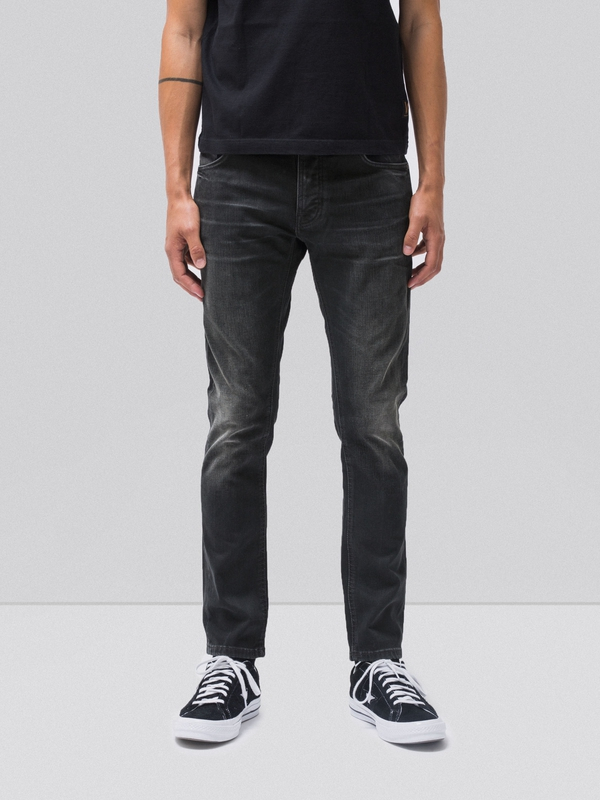 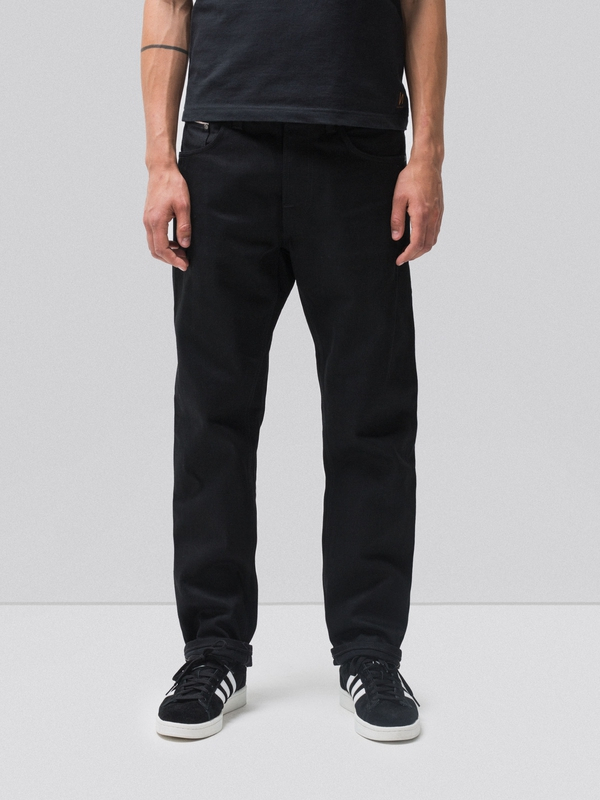 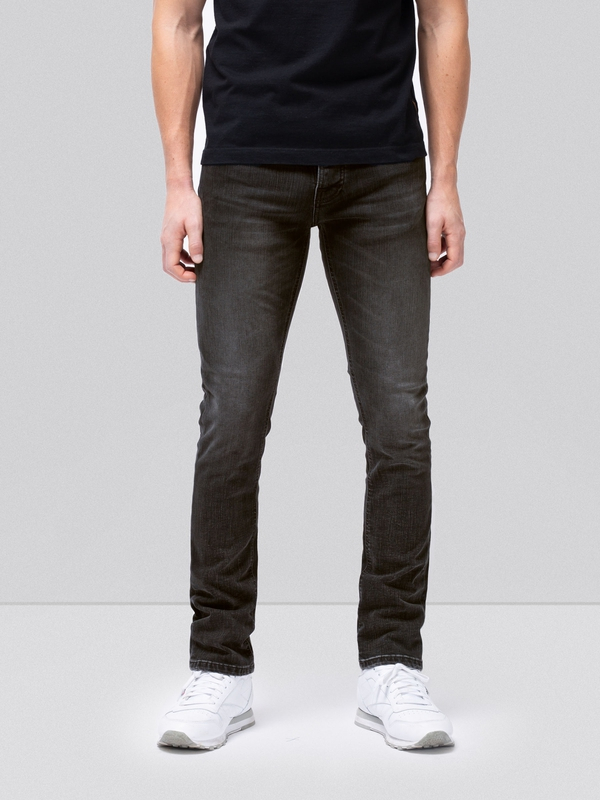 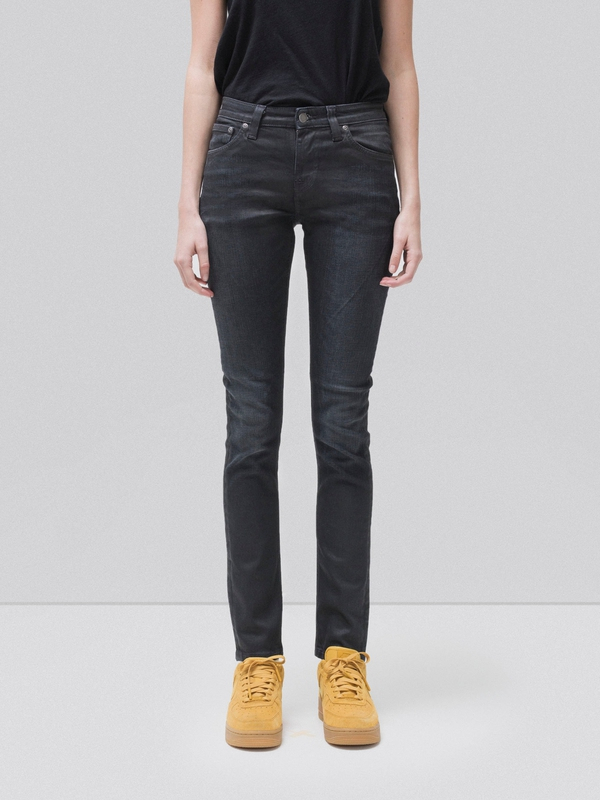 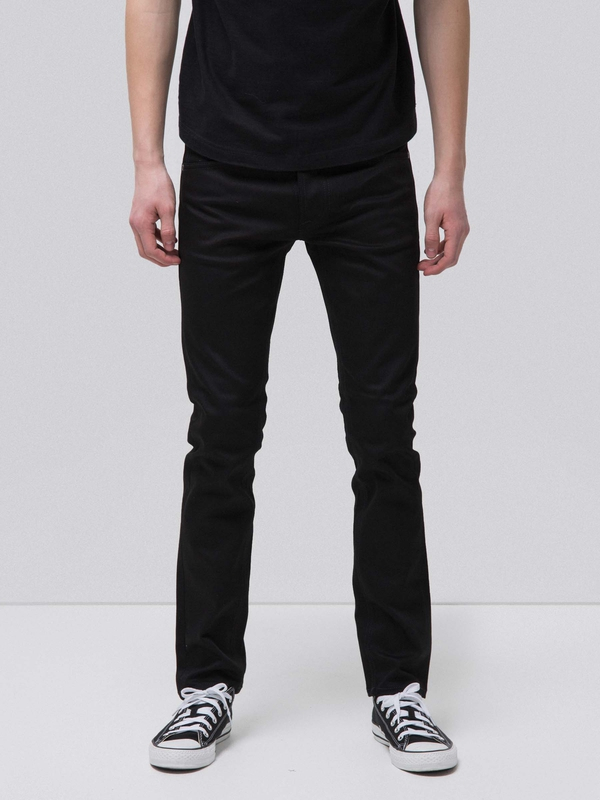 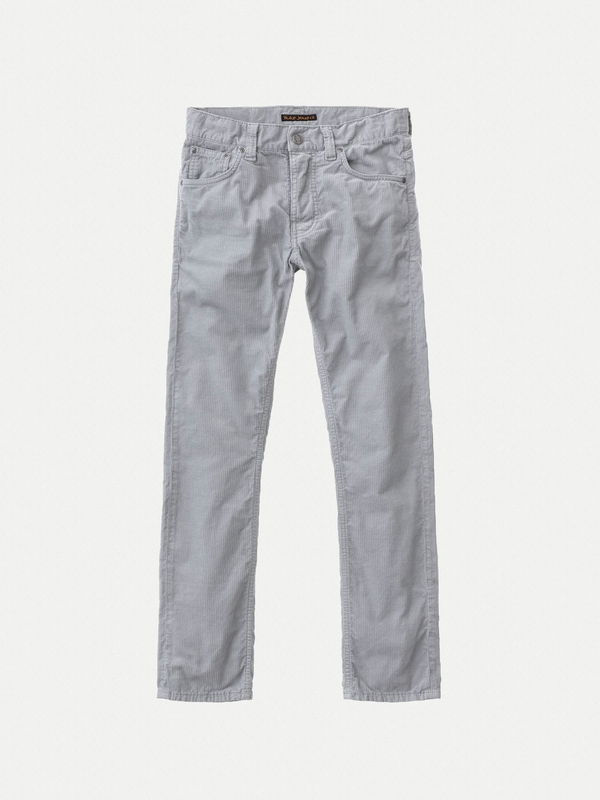 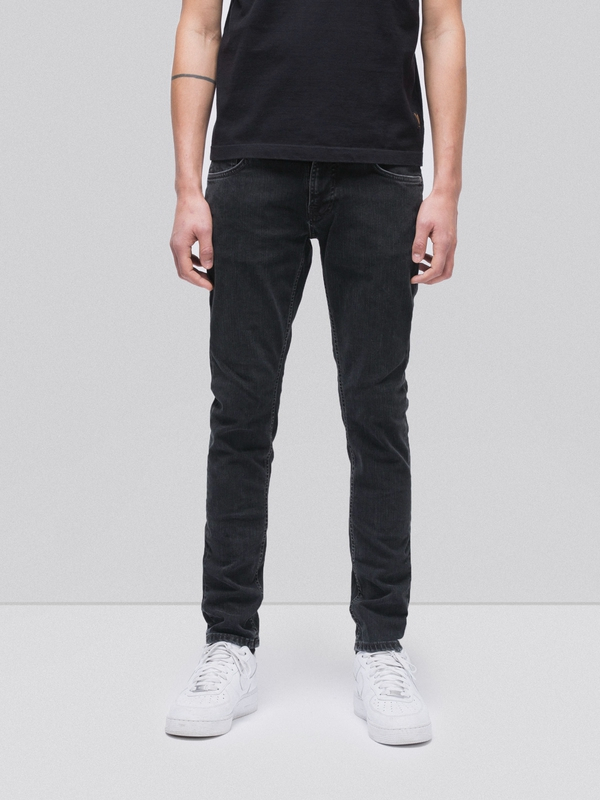 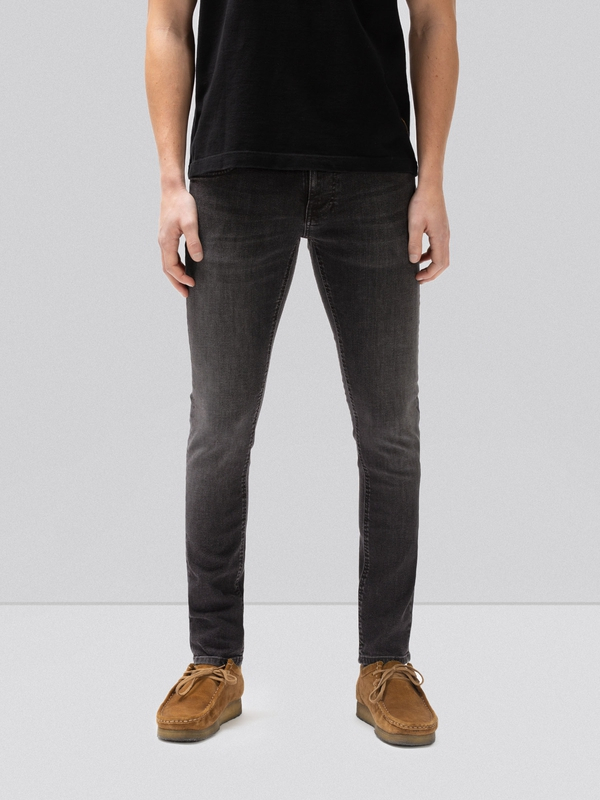 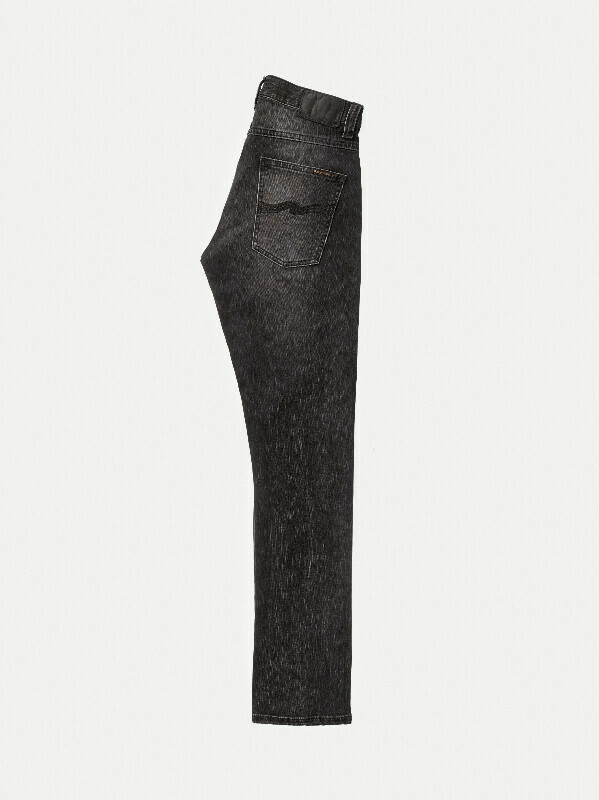 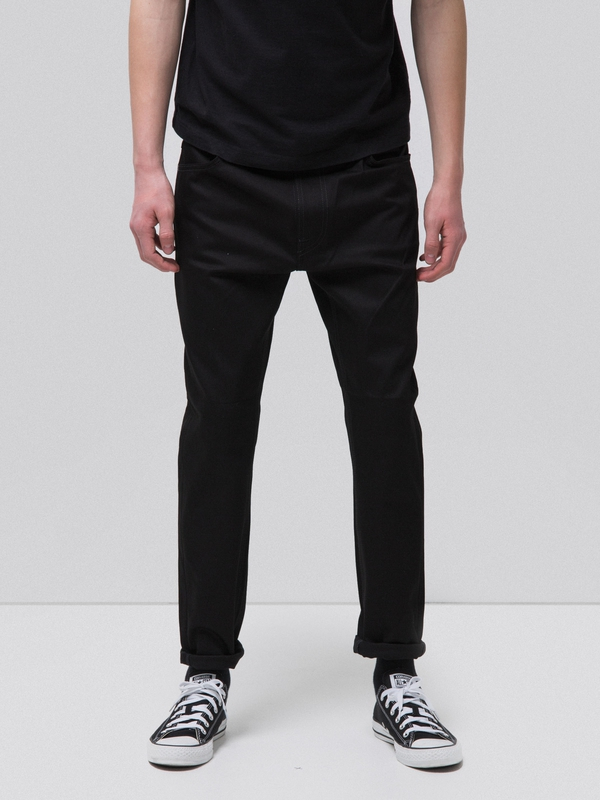 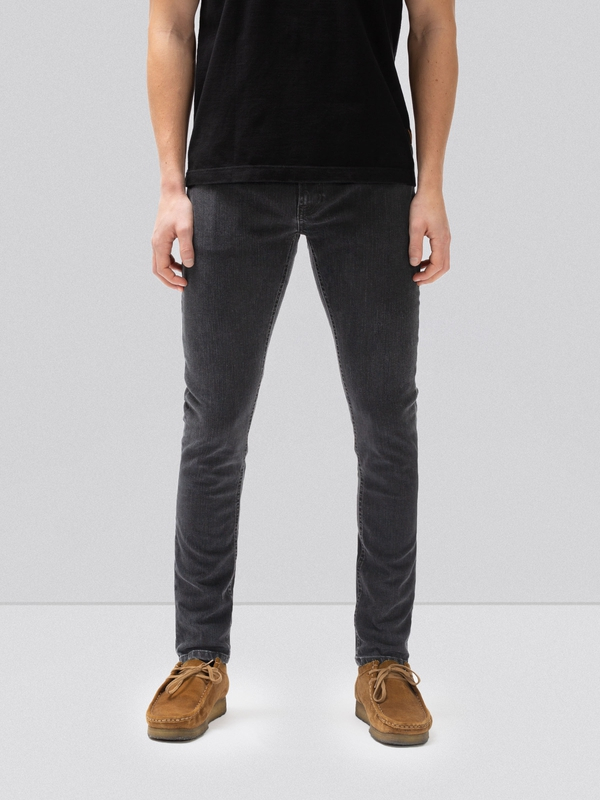 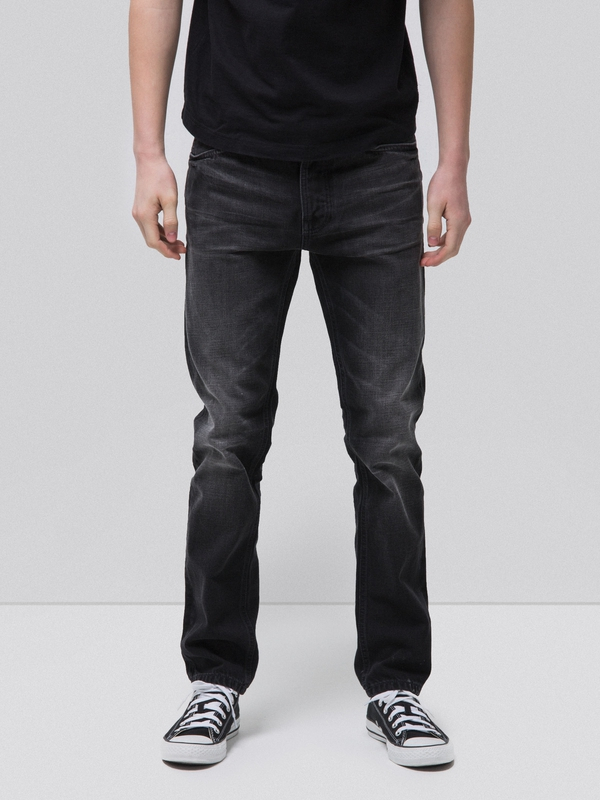 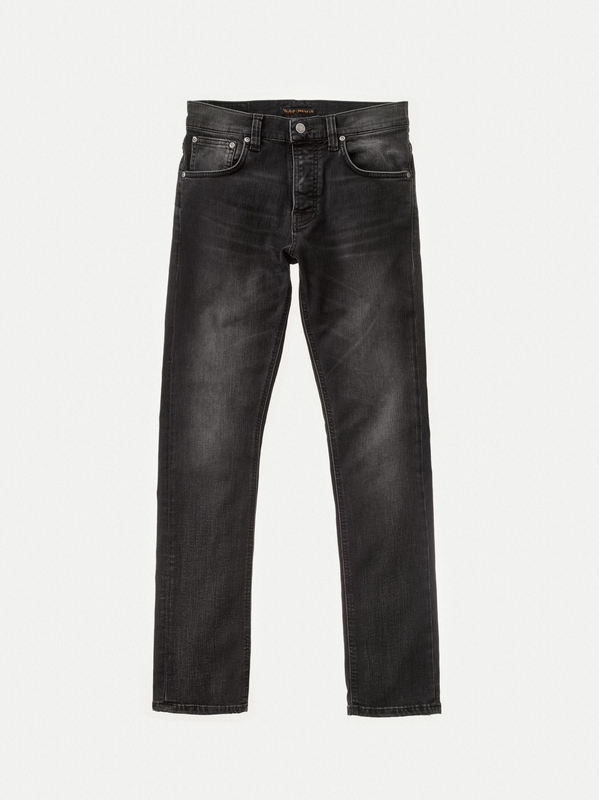 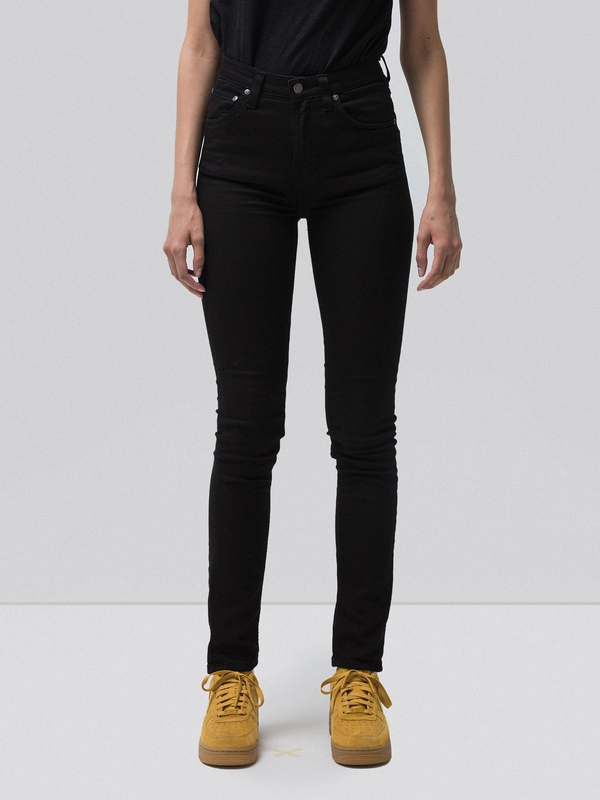 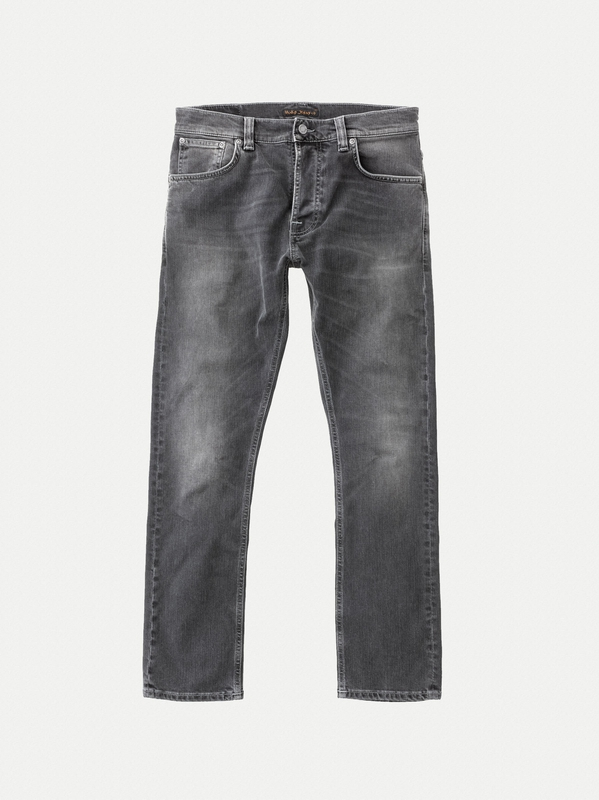 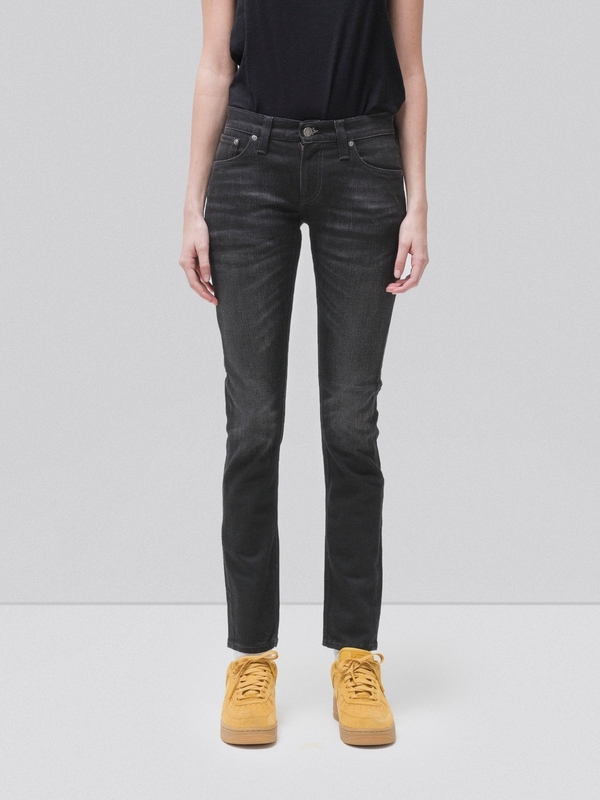 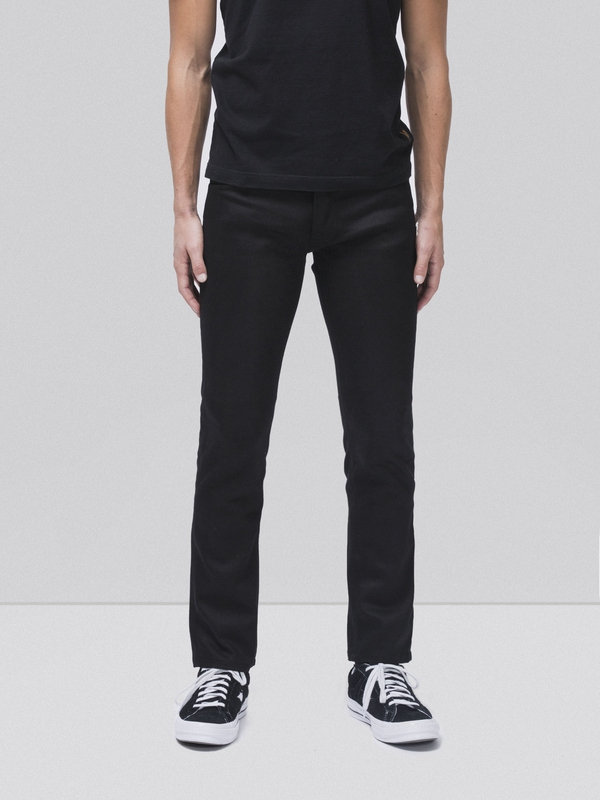 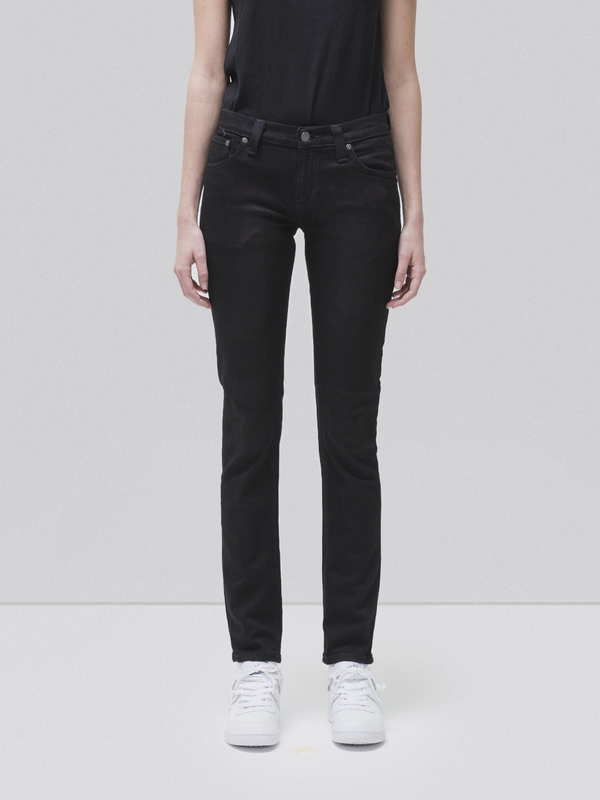 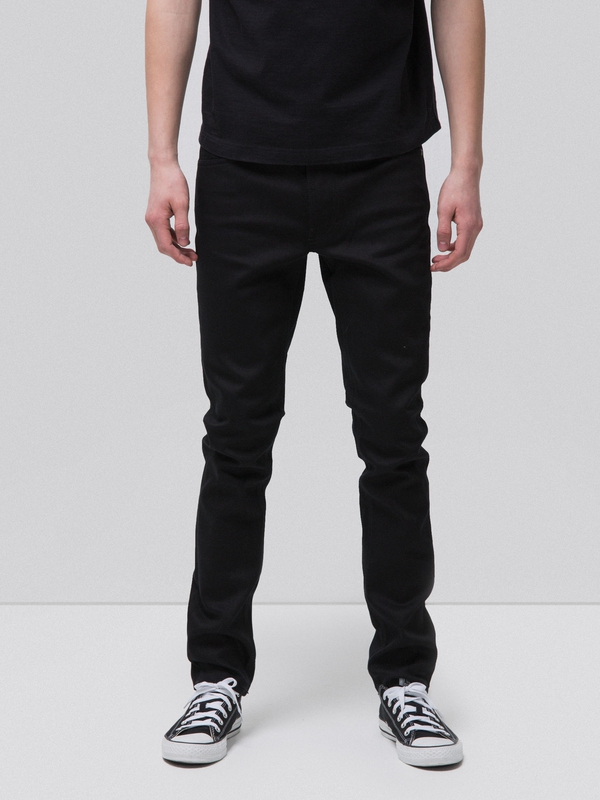 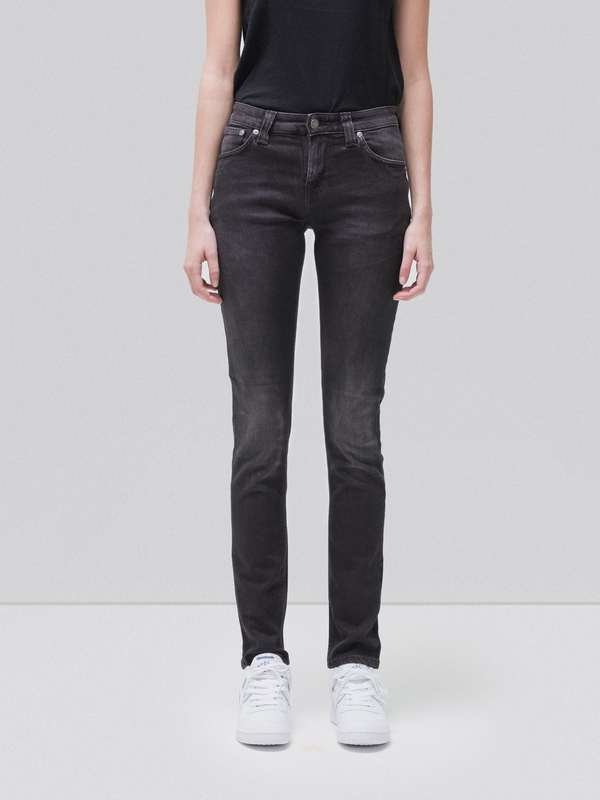 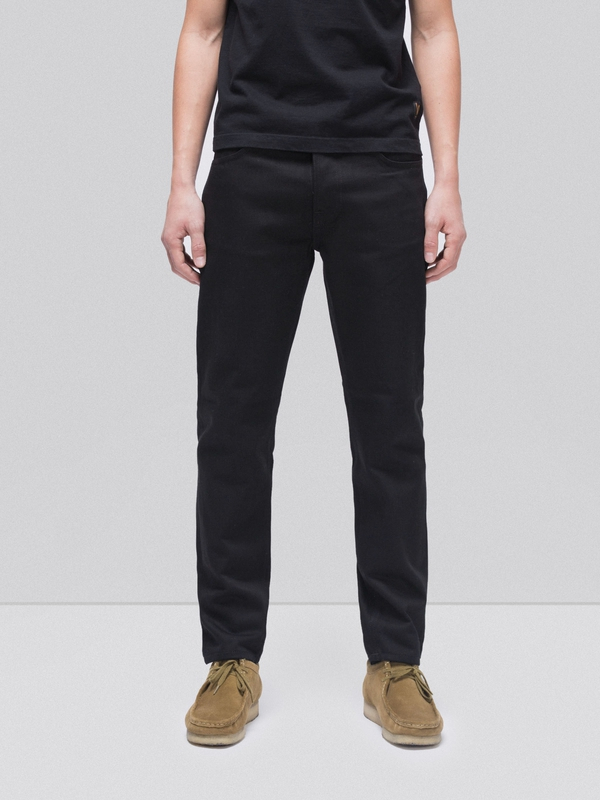 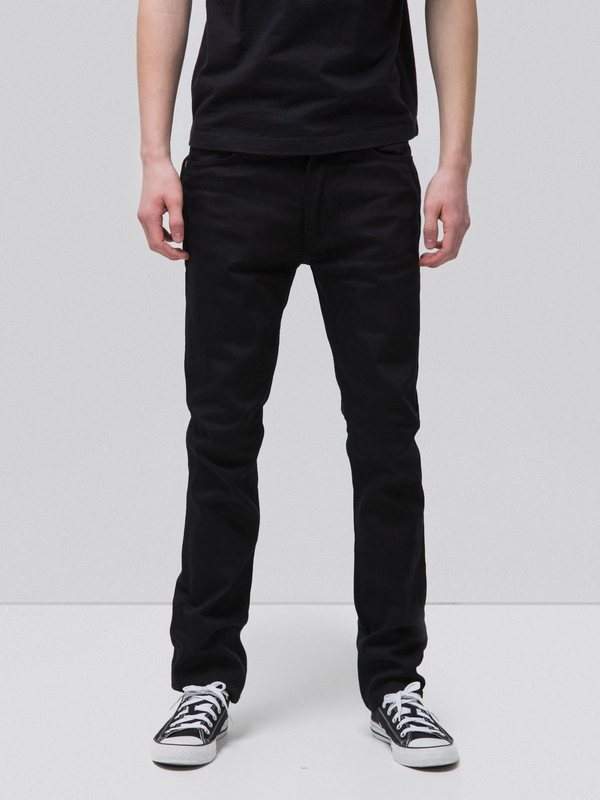 Jeans made in comfort stretch denim that were once pitch black. 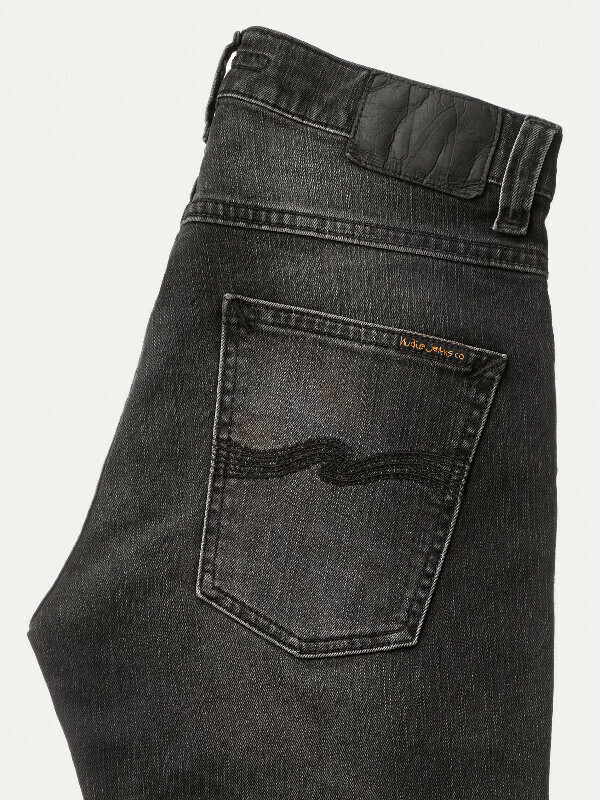 The wash has revealed the white core of the yarns over thighs and pockets, while still preserving some of the deep black tones. 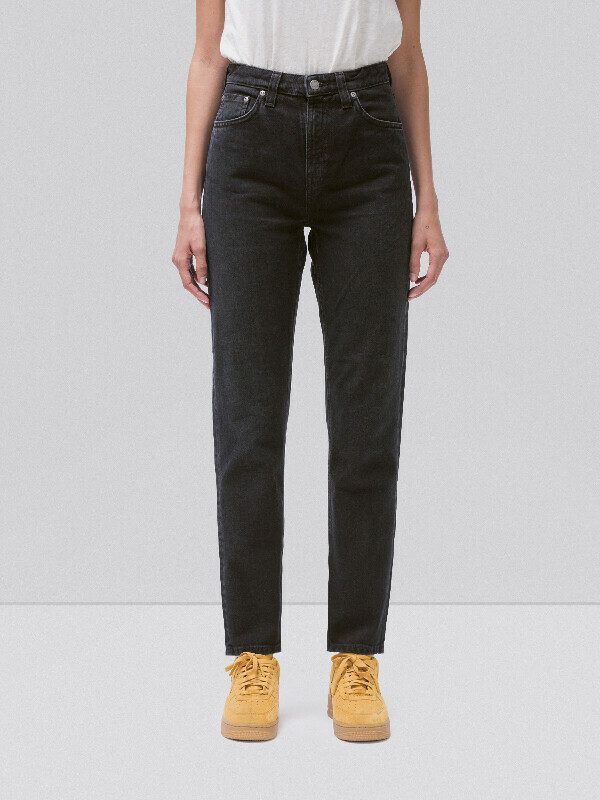 Just as if these jeans were worn for a year straight and then thrown in the washer for the first time. 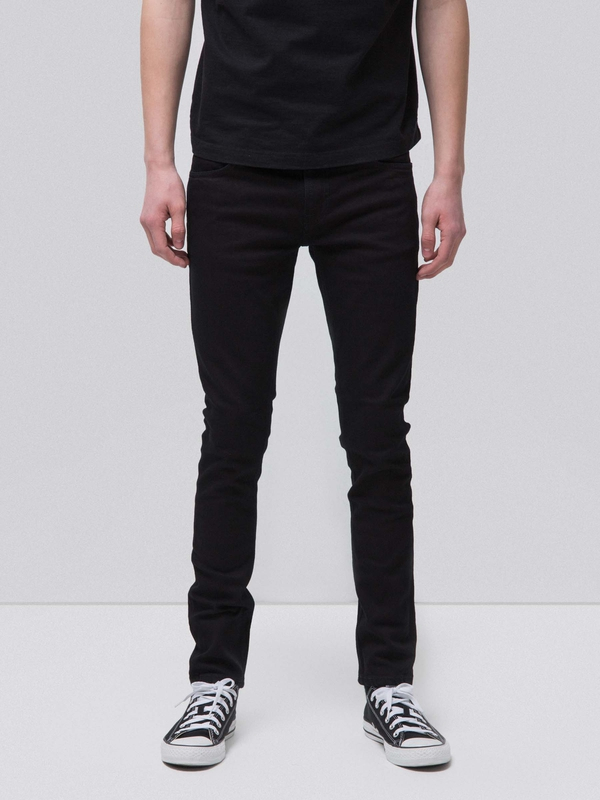 Giving them their span of shades, from bright grey to deep black, in a contrasting yet subtle way. 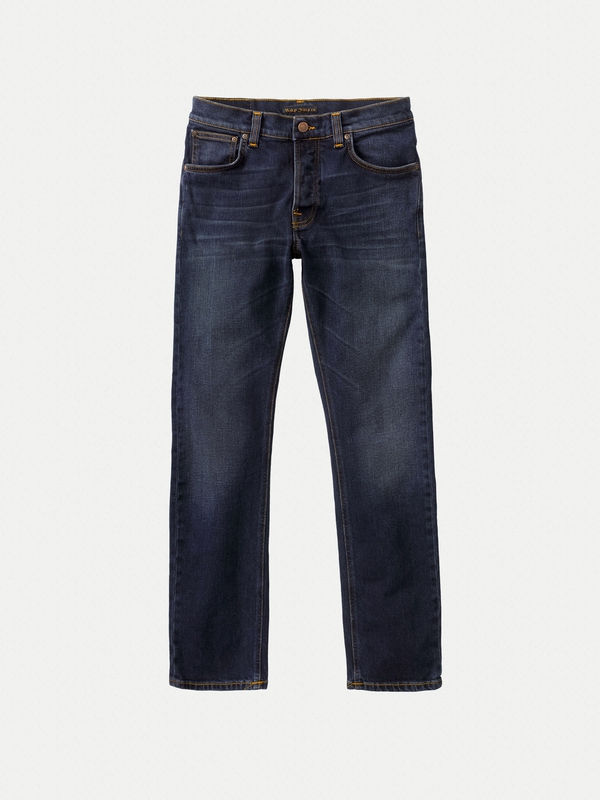 The slightly slubby warp yarns add to the overall character and give an authentic worn-in look.  This is dark-grey greatness.